You are here: Home 2008 July What to do if PAN Card is lost? 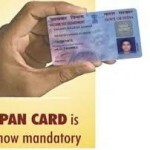 If you misplace or lose your PAN Card and if it is not traceable or if you cannot get it back, what to do? 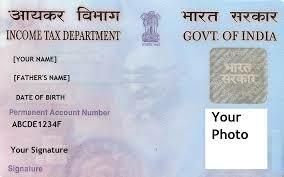 For submitting your Income Tax Returns you need not have or submit your PAN Card. 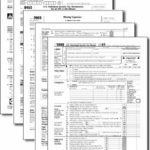 Only the PAN NUMBER is to be written on the Income Tax Returns. For other purposes if you need a duplicate or a new PAN Card, what to do? You can apply for a duplicate PAN Card in lieu of the original card lost. The first thing you have to do is to lodge a Police Complaint and obtain a FIR (First Information Report) about the loss of you PAN Card. Then, you have to approach an IT PANService Centre, the same office you visited for obtaining your new PAN Card. 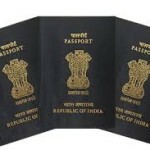 You have to fill in Form 49 A, and attach photocopies of your Identity Proof and Address Proof and two copies of your recent passport size or stamp size photos, as you had done while applying for a new PAN Card. You have to attach a letter along with the FIR filed with the Police Station, stating that you have lost your original PAN Card and requesting for a duplicate PAN Card. And you will have to pay the charges of Rs60/- and Rs5/- towards the cost of the form. 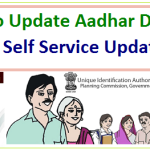 You will be getting your duplicate PAN Card by post. The PAN number will be the same original number.